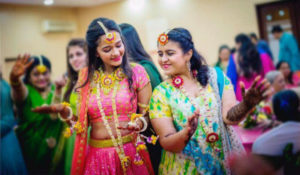 Bridal Nath Hacks For Wedding ! 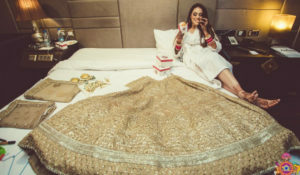 When Your Outfit Becomes The Perfect Photo Prop! 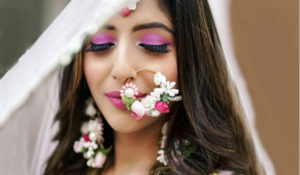 Trends Of Floral Jewellery 2018 !!! 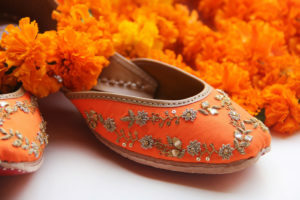 The 10 Wedding Special Footwears To Inspire You!!! 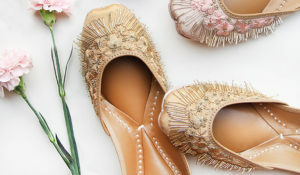 Needledust Juttis Launched Springfields, for Beautiful Summer Brides! 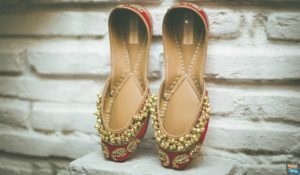 Trendiest and Beautiful Jewellery For Your Mehendi N Sangeet! 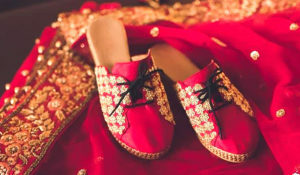 When Shoes Speak Louder Than Words : Gorgeous Wedding Footwears We Couldn’t Ignore! 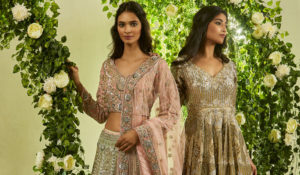 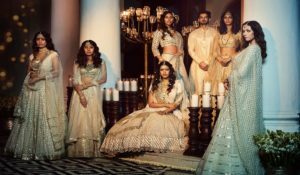 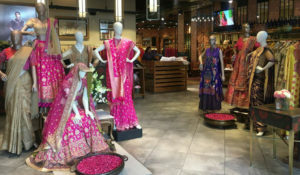 Unique Lehenga Colors In Trend This Wedding Season! 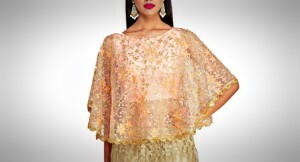 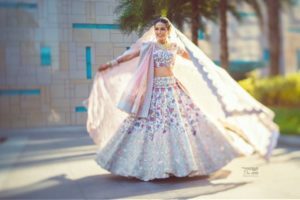 The 12 Bridal Lehengas That Caught Our Eye!